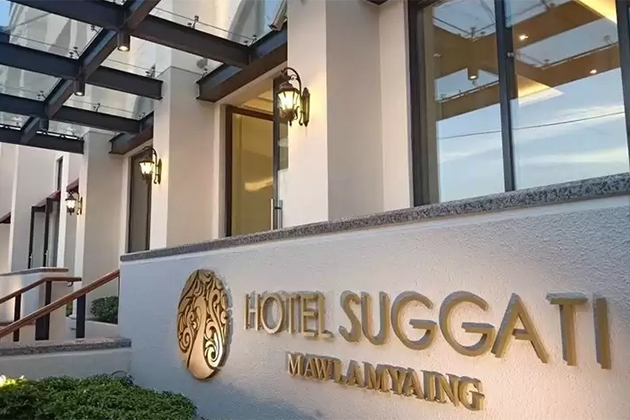 Hotel Suggati in Mawlamyaing is a 3-star hotel located in the capital of Myanmar’s Mon State. 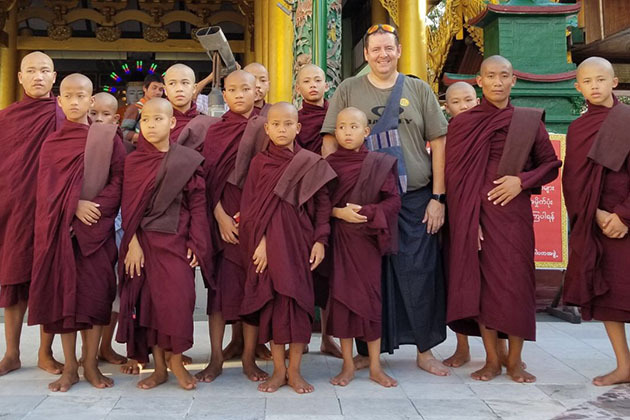 Designed by Daniel West, a US architect, the hotel with 72 guest rooms is setting its opening celebration on December 15th, 2018 providing a new accommodation for visitors to stay during Myanmar vacation. 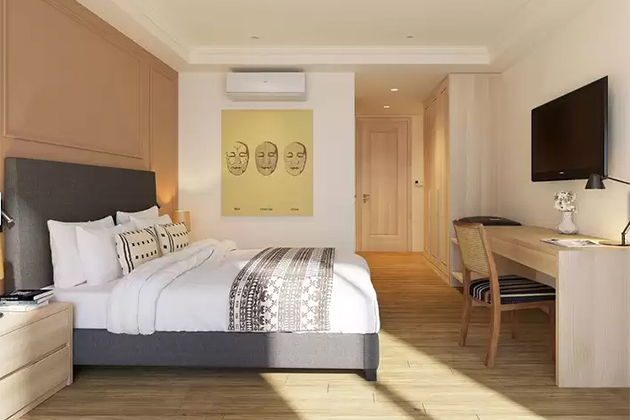 Possessing the favorable position overlooking at the tranquil Thanlwin River, this waterfront property delivers a new hope to the business hotel in the fourth largest city of Myanmar. 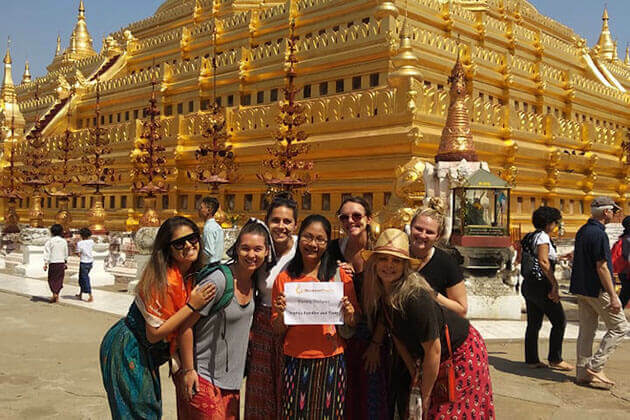 Mawlamyaing is formerly known as Moulmein with the signature landmark is Kyaik than Lan Pagoda from which provide the great view to marvel at the majestic sunset view. 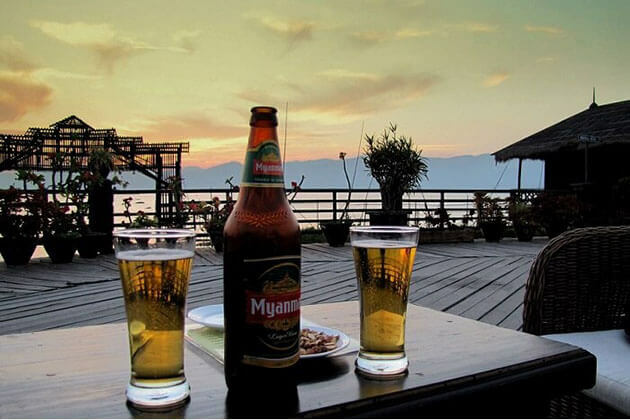 It was praised in a famous poem of Rudyard Kipling as “the road to Mandalay”. 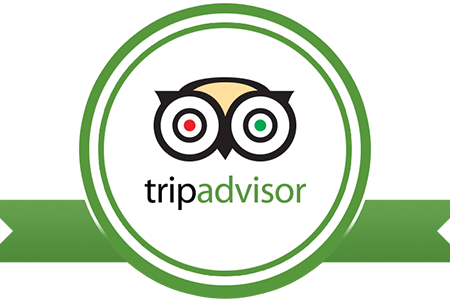 The 3-star Suggati is owed by the Memories Group, satisfying both the active leisure and business travelers by offering the customer with 74 rooms, free WIFI and 4 meeting rooms, fitness center, restaurant and good beverages in the Coffee Bar. There are two types of the hotel’s room: room 1 is 25 sqm and room 2 is 26 sqm. 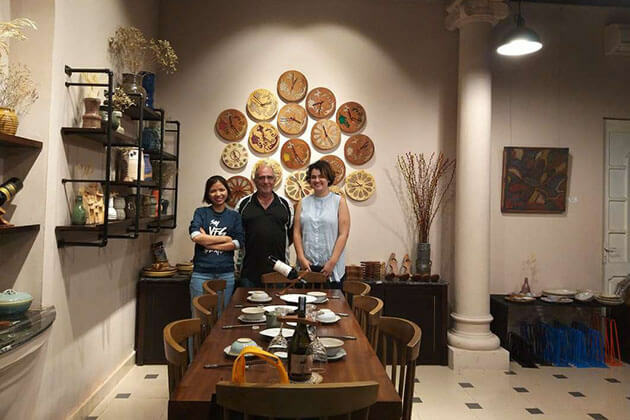 Additionally, travelers can also experience authentic Burmese cuisine as well as Western cuisine within the hotel’s event opened to the local public. 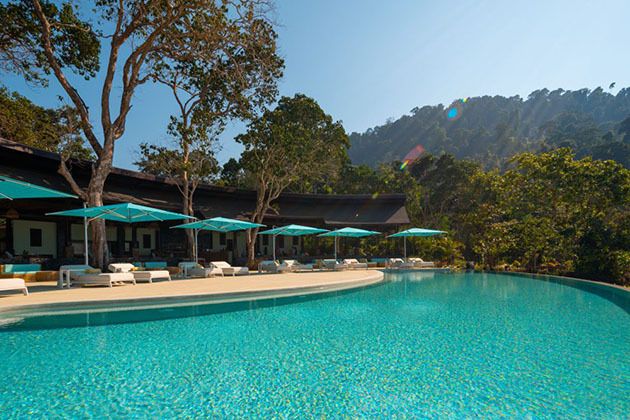 Currently, the landmark hotel is operated by general manager Leila Nortier from France who has been appointed after three years at another resort of Memories Group nearby Hpa-an. 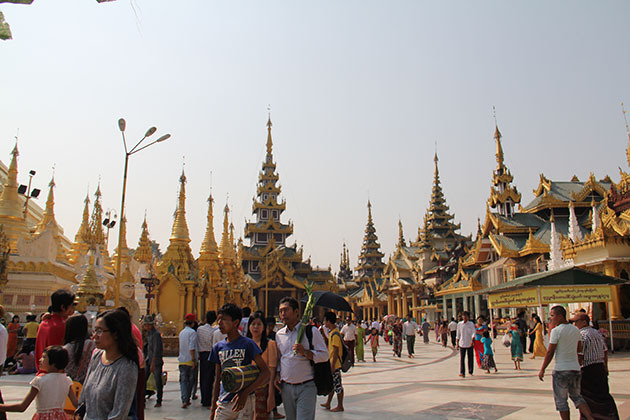 This marks the continuing development of hotel investment in Myanmar regardless of lower tourist arrivals recently. 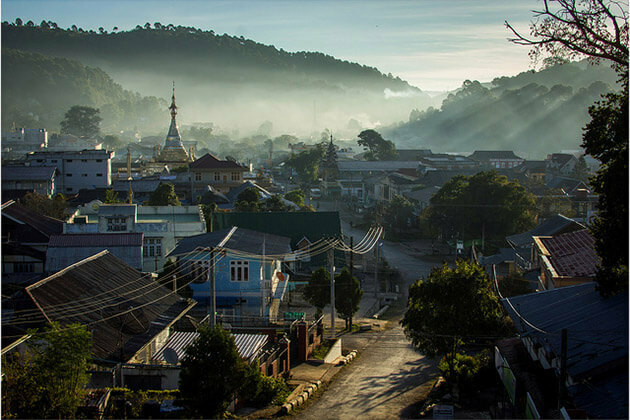 According to Leila Nortier, the city of Mawlamyaing does not really offer many options hospitality sectors so Memories Group presents the aspiration to fill the niche. The new general manager of Suggati hotel brings to the table the experience of a decade in food and beverage including rations of Four Seasons in Geneva, the St. Regis Singapore and working under the guidance of two Michelin star chef in Dubai’s Atlantis Hotel. 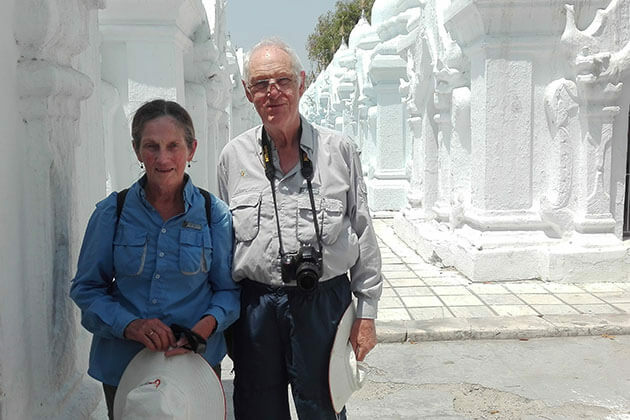 Nortier said that the hotel Suggati wants to put Mawlayaing the port city which is about 300 km southeast of Yangon in the map. Besides, she expresses, although the Suggati is a 3-star hotel, they are aiming to offer 5-star service in the hotel. 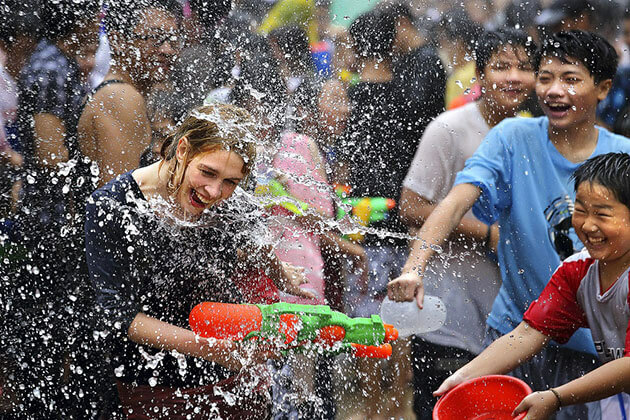 Suggati hotel is hoped to bring up a high-quality accommodation for not only foreign visitors but also local families as well as couples in the middles class who are demanding comfortable suites to stay. 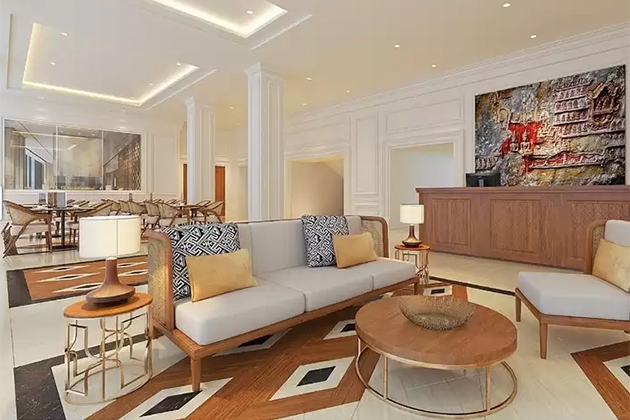 As Ms. Nortier’s vision, the hotel is invested for the long-term, as a result, the low tourist numbers in this year will not affect the improvement in the future.